Hypothyroidism is a common disorder indicated by under-active thyroid gland i.e. 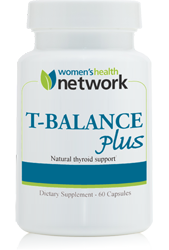 the gland does not produce sufficient amounts of thyroid hormones. Even though everyone can develop hypothyroidism, some people are at a higher risk. 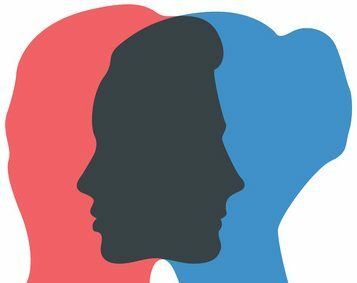 You are more likely to develop this disorder if you are a woman older than 60, have an autoimmune disease, have a family history of thyroid problems, or received a treatment with anti-thyroid medications, among other risk factors. 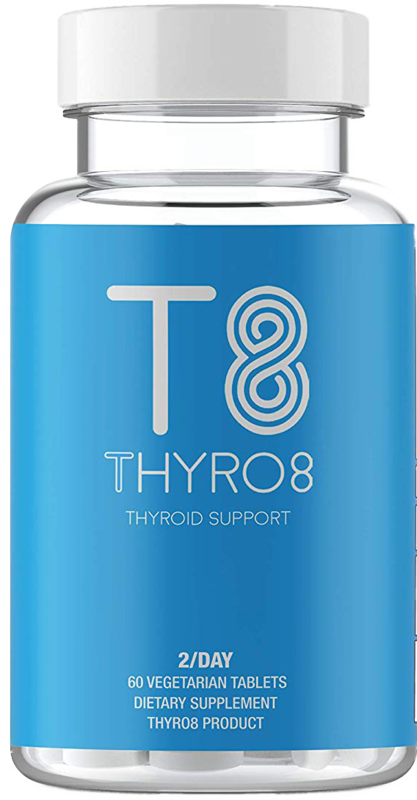 Synthroid and Armour Thyroid are well-known therapies for hypothyroidism and this post brings you more details about the two. 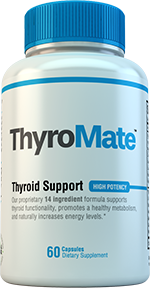 Synthroid whose generic name is levothyroxine is, basically, a replacement for a naturally-produced thyroid hormone that regulates the body’s metabolism and energy. 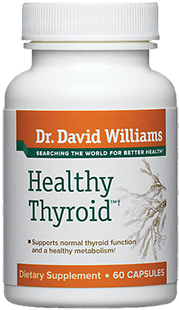 It is the man-made hormone thyroid hormone that most people have to take for life. 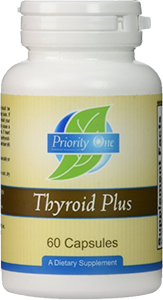 The active ingredient of this medication is levothyroxine sodium, which is a well-known treatment for hypothyroidism. The drug is also used to prevent or treat goiter, an abnormal enlargement of the thyroid gland which can be caused by surgery, cancer, radiation treatment, certain medications, and other factors. 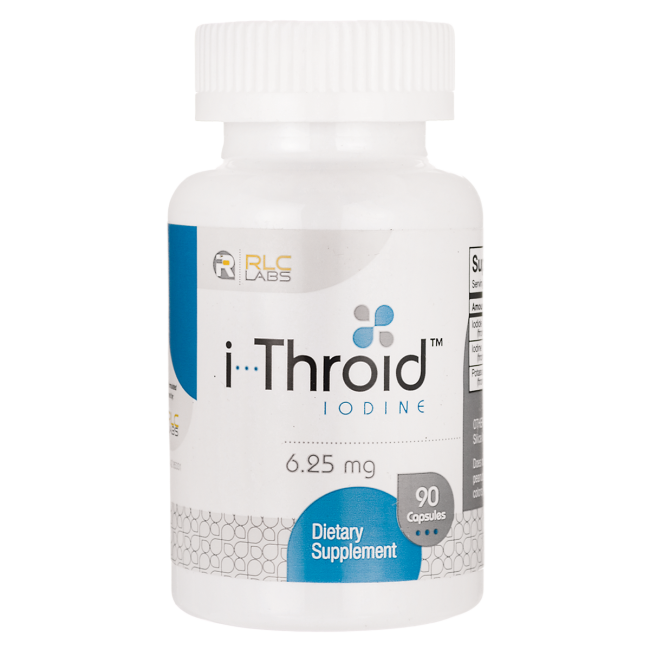 According to the official FDA website, Synthroid is a narrow therapeutic index (NTI) medication. What does this mean? Medications categorized as NTI are defined as those drugs where small differences in dose or blood concentration may lead to serious therapeutic failures or adverse effects. Doctors have been prescribing this medication to their patients for about 50 years, according to the makers of Synthroid. 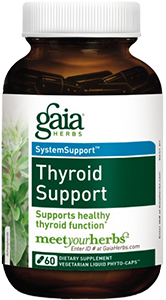 The medication functions to replace or provide thyroxine hormone, which is usually produced by the gland. When you start taking Synthroid for the very first time, your doctor monitors you closely. For example, the physician usually tests your TSH levels for 6-8 weeks to make sure you are taking the right dose. 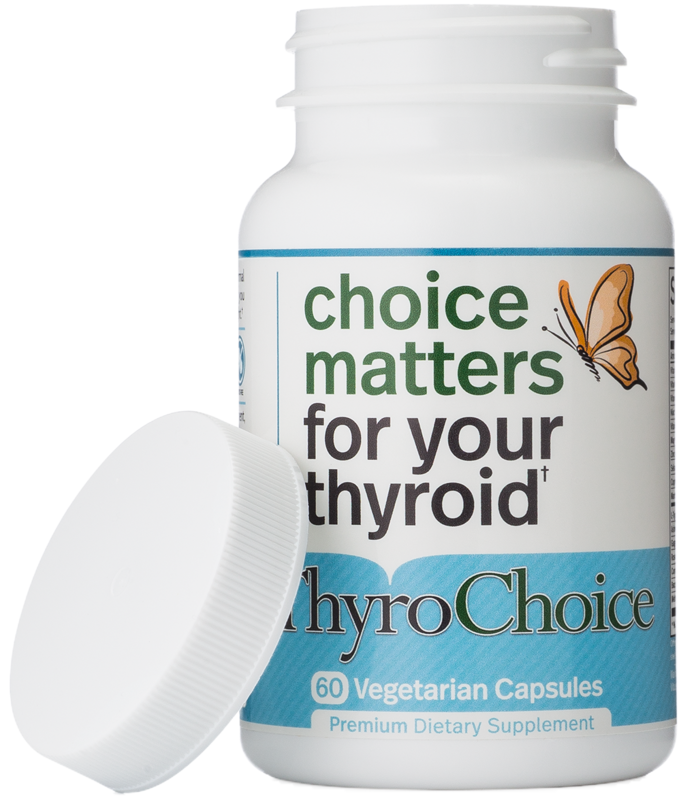 One of the most common challenges in hypothyroidism treatment is finding the right dose that will yield most benefits. 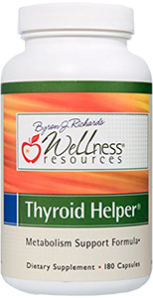 As mentioned above, it can be difficult to find the right dose for patients with hypothyroidism. That is why there is no “one size fits all” rule when it comes to how many capsules you should take a day. The dosage is based on various parameters including your age, weight, medical condition, laboratory test results, and response to the treatment. 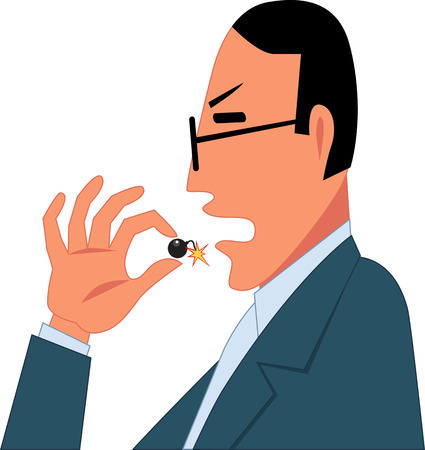 It is of extreme importance to stick to the dosage that your physician prescribed. To make it easier for yourself, you should create a routine and take Synthroid at the same time every day. This shouldn’t be overly difficult because you are required to take one capsule a day anyway and most people find it easiest to take it in the morning. Also, you should take Synthroid on an empty stomach with a glass of water. Bear in mind that you shouldn’t take iron or calcium supplements for 4 hours after the ingestion of medication. Additionally, wait for 30 minutes to 1 hour before eating your breakfast. If you feel any of these side effects, consult your doctor immediately. 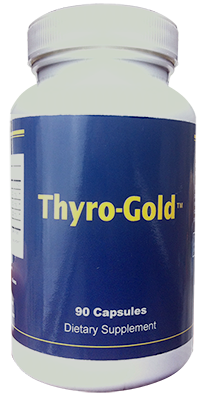 Armour Thyroid is another medication used to treat hypothyroidism. 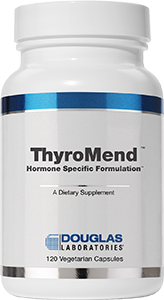 It is a natural, porcine-derived thyroid hormone replacement containing both T3 and T4 hormones. 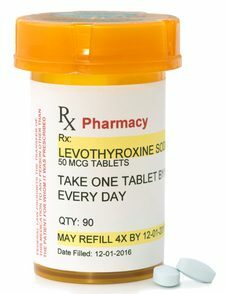 The medication is designed to act as a replacement or supplemental therapy in patients with hypothyroidism of any etiology except transient hypothyroidism. Another role of the drug is pituitary TSH suppressant in the treatment or prevention of euthyroid goiters, thyroid nodules, and Hashimoto’s. 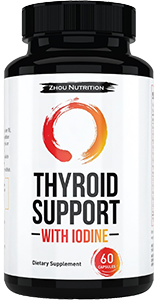 How to take Armour Thyroid? Dosage instructions are similar to those of Synthroid. 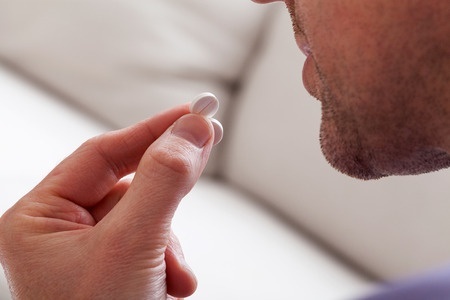 Patients are required to take one tablet a day, preferably in the morning, on an empty stomach. You should wait at least 30 minutes before eating your breakfast. Also, the daily dose depends on multiple factors including age, weight, the severity of the condition, and others. Make sure you take Armour Thyroid according to doctor’s instructions. Don’t increase or decrease the dosage on your own. Do you notice something interesting here? Yes, Armour Thyroid and Synthroid have similar side effects. To discuss similarities and differences of these medications, it is important to compare them side by side. Take a closer look at the table below. Manufacturer AbbVie Inc. Actavis Pharmaceuticals Inc. 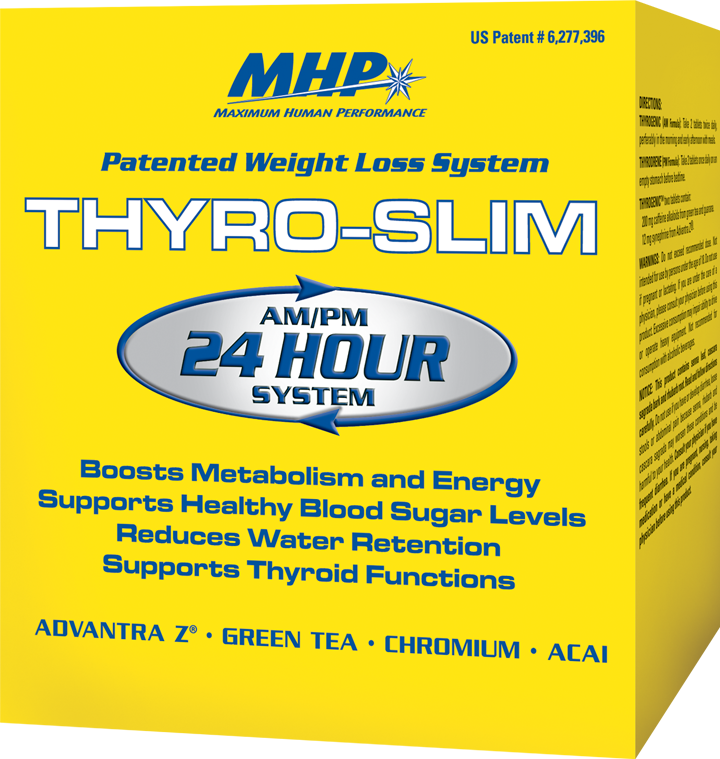 Both Synthroid and Armour Thyroid are popular prescription-only medications for hypothyroidism. The first is synthetic while the latter is a natural product. If you’re wondering which one is better, there isn’t one specific answer. Both medications have a lot of similarities and differences and each has some advantages that other doesn’t. This only stresses the importance of research that would inspect the efficacy and benefits that both drugs provide and determine the one that provides more success in treatment. If you, or someone you know, struggle with hypothyroidism, the best thing to do is to consult your doctor regarding medications to use.